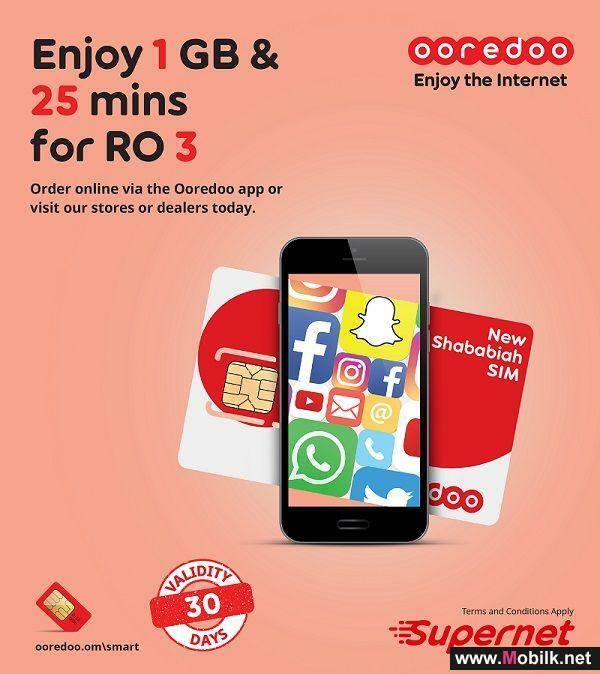 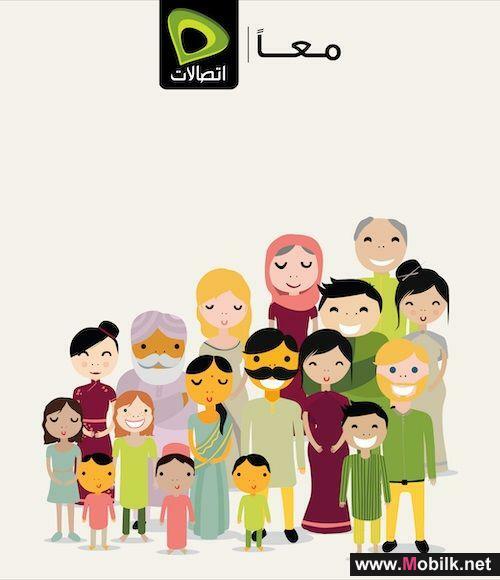 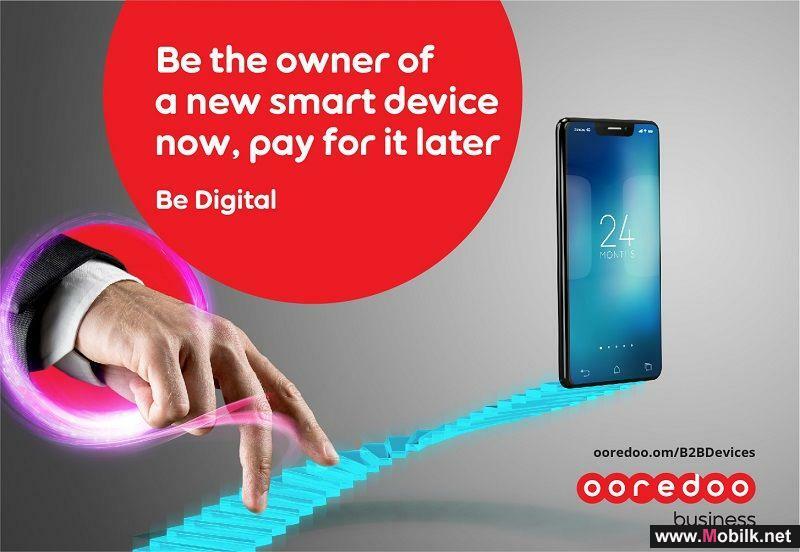 Ooredoo’s New Shababiah Smart SIM Lets Customers Stay..
Ooredoo Supports the Teaching Community at the 19th..
Keeping Businesses Connected with Ooredoo’s Instalment.. 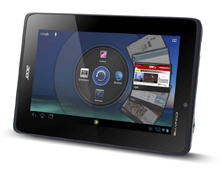 Speak to everyone back home with Etisalat’s weekly and..
Acer introduces the Iconia W700P professional tablet .. 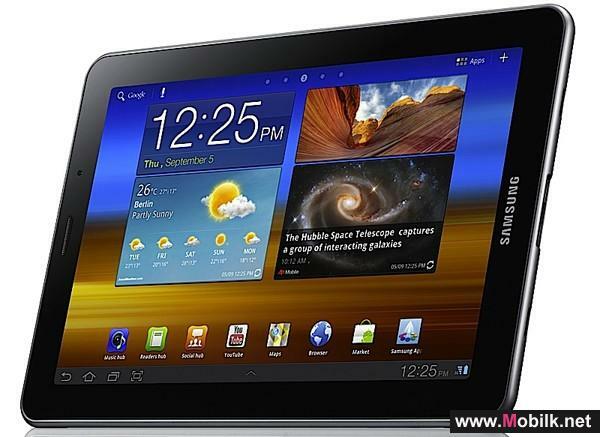 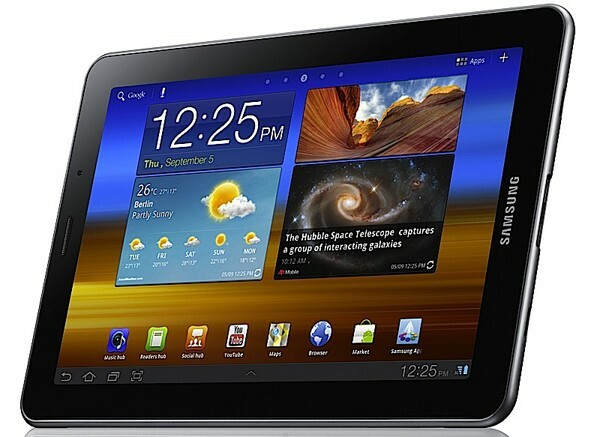 When it comes to mobility, a tablet can be an excellent companion for busy professionals always on the move. 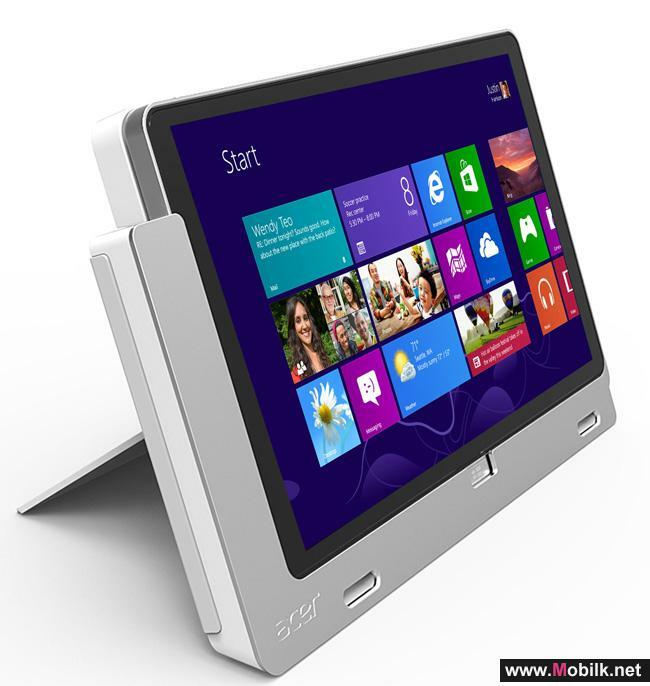 The Acer Iconia W700P is powerful and ultra-responsive; it also features a cradle that stands in portrait or landscape view to..